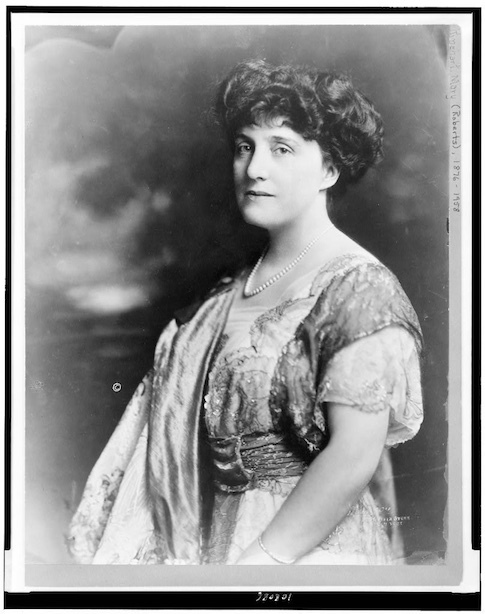 Mary Roberts Rinehart (1876 - 1958) was an American author specializing in the mystery genre. She is often compared to the great English master of mystery, Agatha Christie, and has even been called the American Agatha Christie. Interestingly, Rinehart coined the famous parlor vernacular when the principals gather and the detective concludes: "The butler did it!" Christie's first mystery novel, The Mysterious Affair at Styles was published in 1920, fourteen years after Rinehart's The Man in Lower Ten (1906). We feature both authors in our Mystery Stories. She was born Mary Ella Roberts in Allegheny City, which is now part of Pittsburgh, Pennsylvania and it was there that she wrote The Circular Staircase in 1908, giving birth to the "Had-I-But-Known" school of mystery writing. 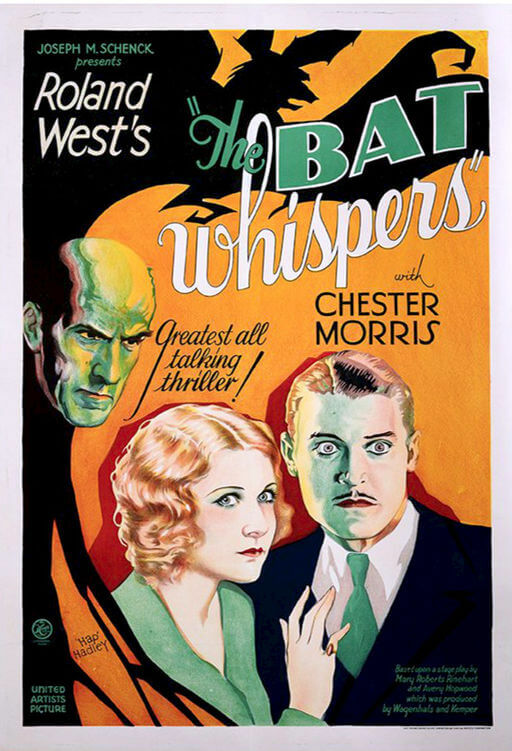 The book became her first best-seller and was made into a silent film in 1915, and was the basis for the play "The Bat" on Broadway in New York, 1920. In 1918 she published The Amazing Interlude, a short romantic adventure novel starring a young girl who, touched by the plight of the soldiers suffering in WWI travels to France over her fiancee's objections and must make a decision of the heart after meeting a dashing Belgian spy while performing her charitable work in Europe. The best fact young fans will appreciate especially, Rinehart created a costumed "super-criminal" she named "The Bat" which was adapted for the 1930 movie, The Bat Whispers , inspiring Bob Kane's creation of "Batman" first published in Detective Comics in May, 1939.